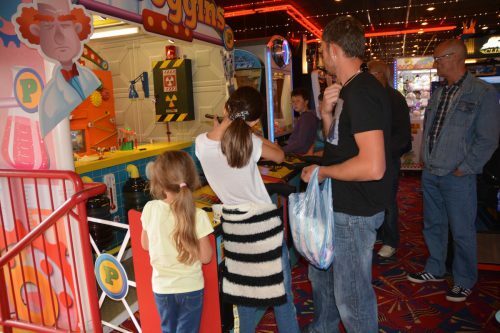 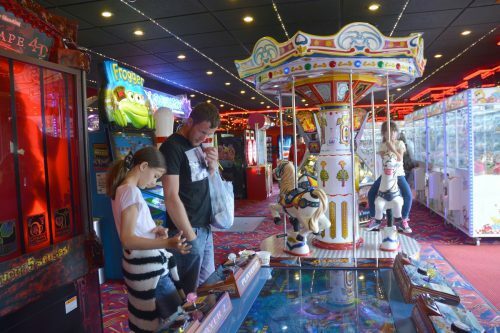 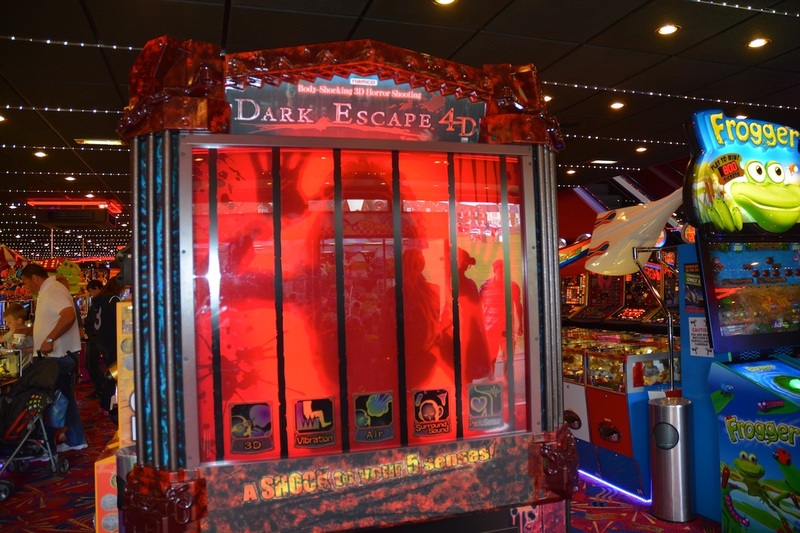 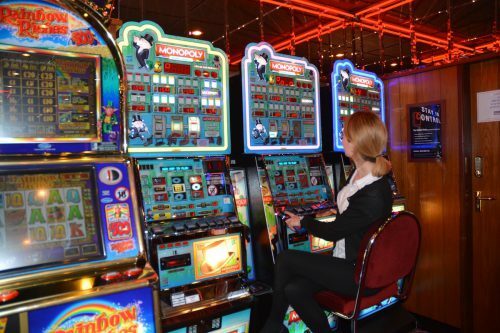 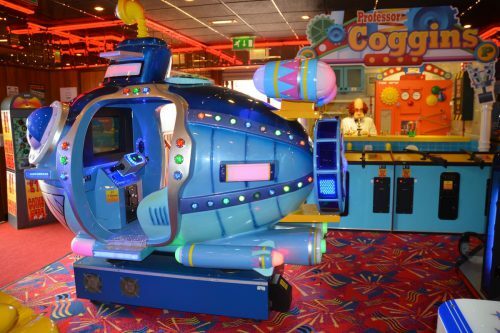 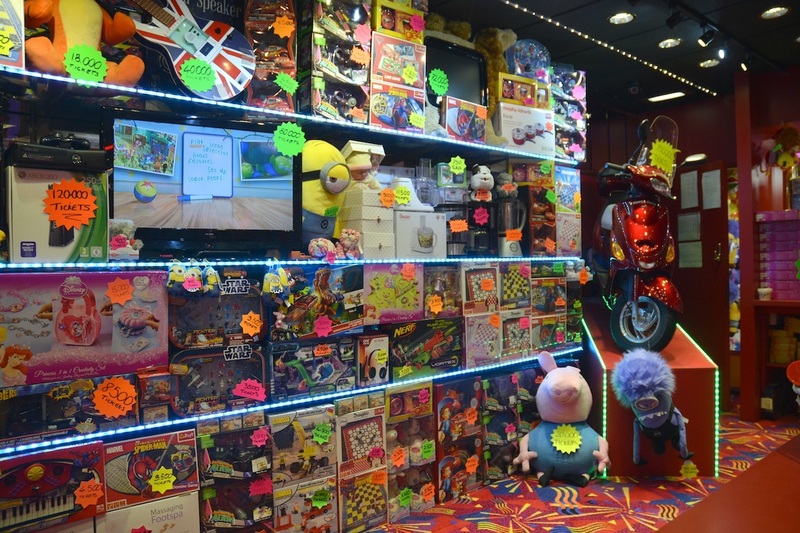 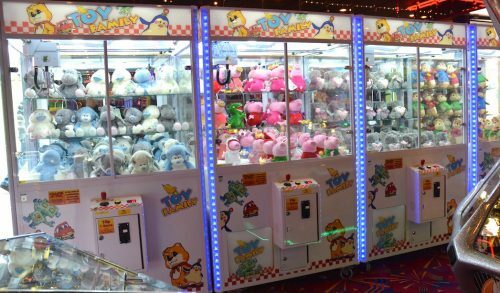 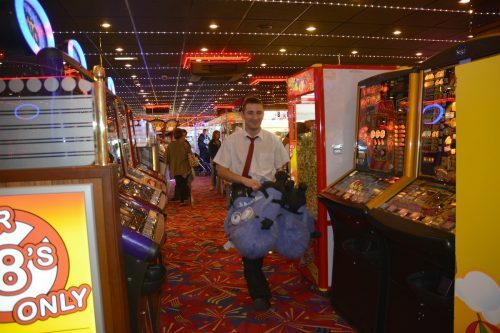 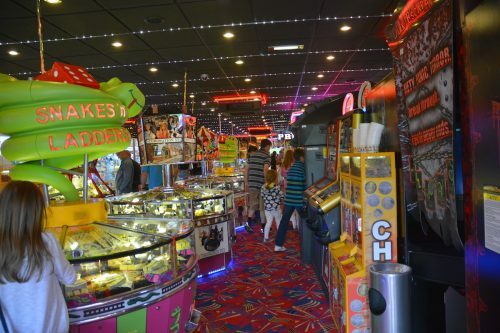 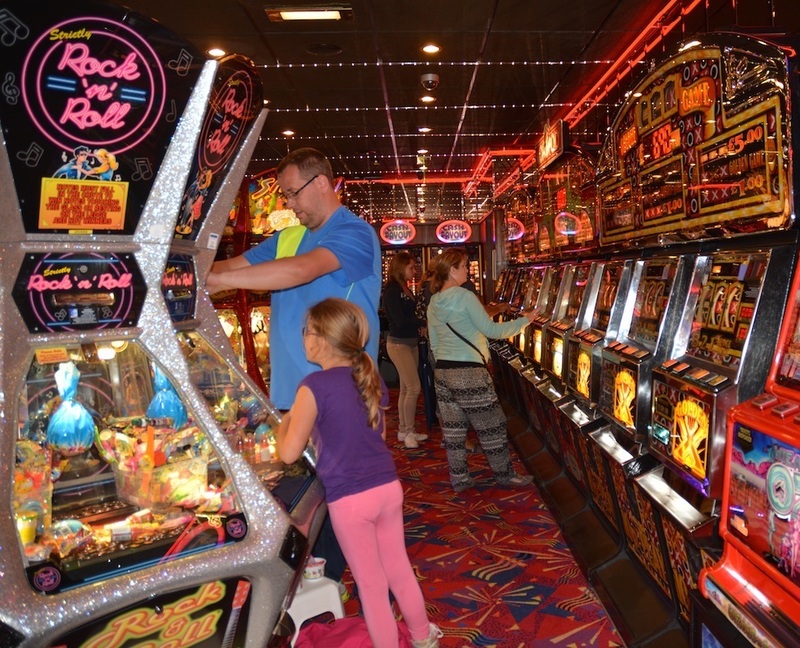 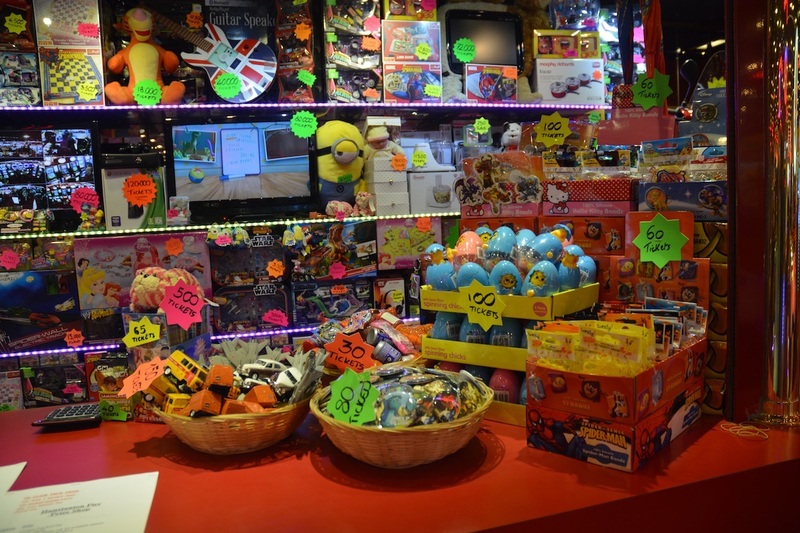 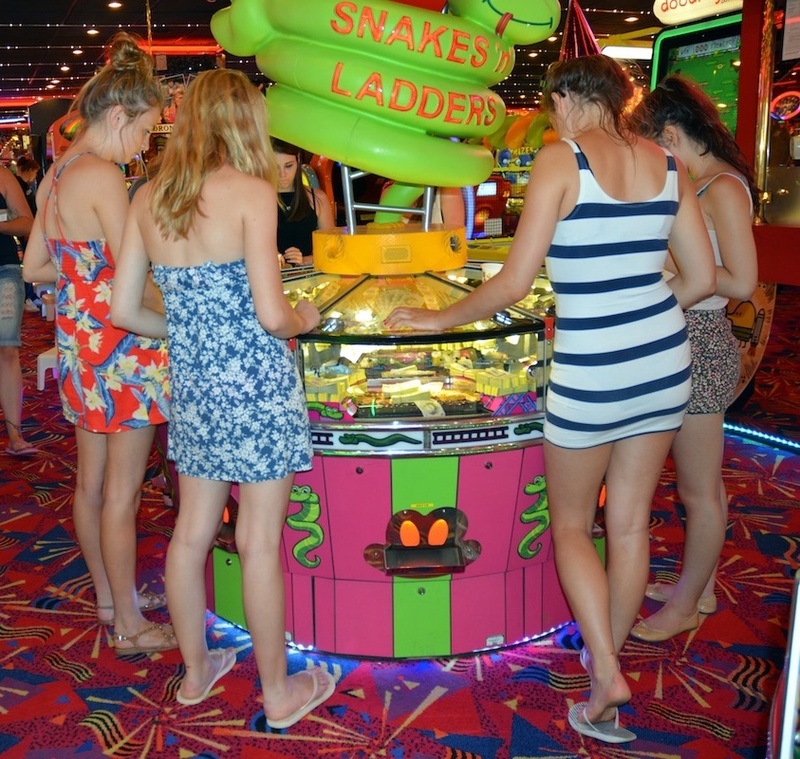 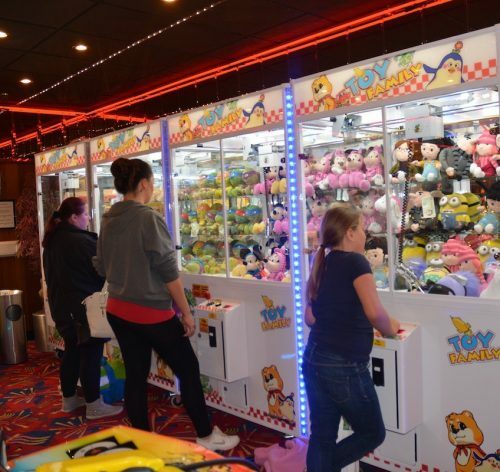 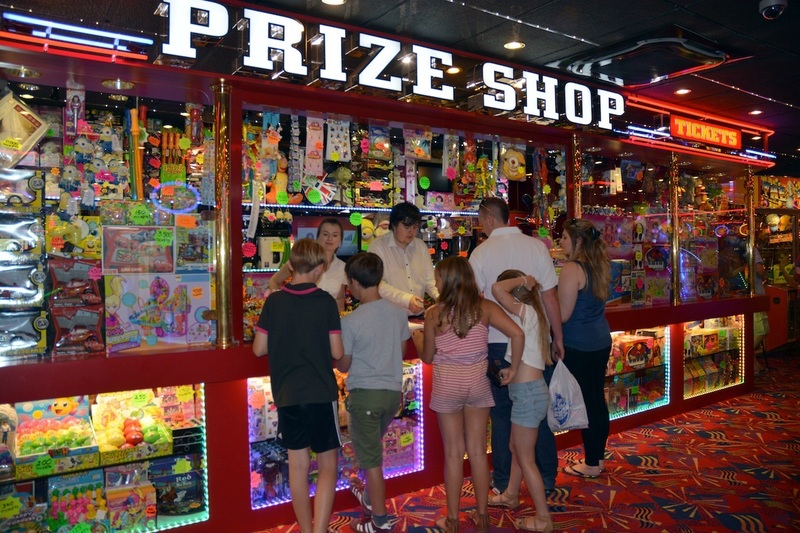 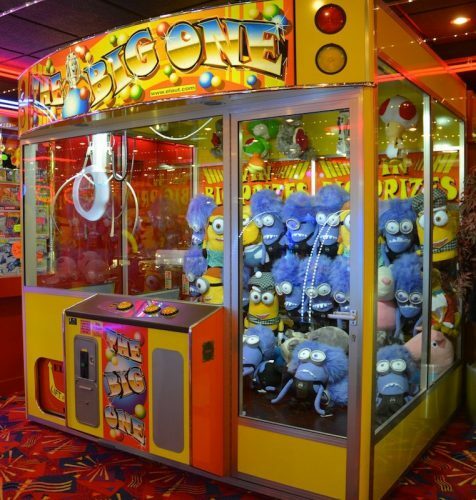 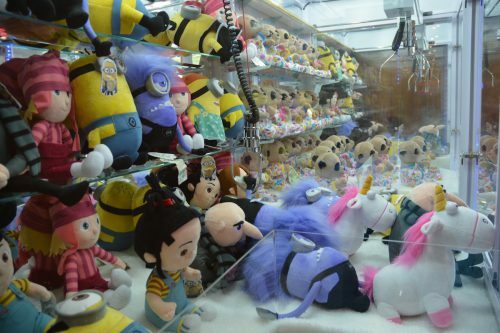 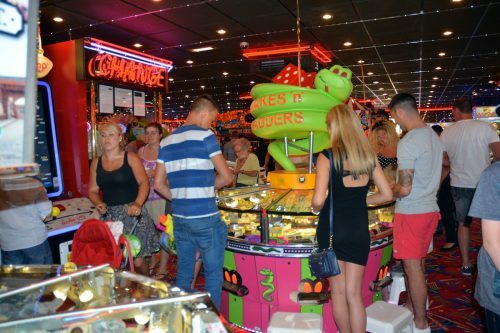 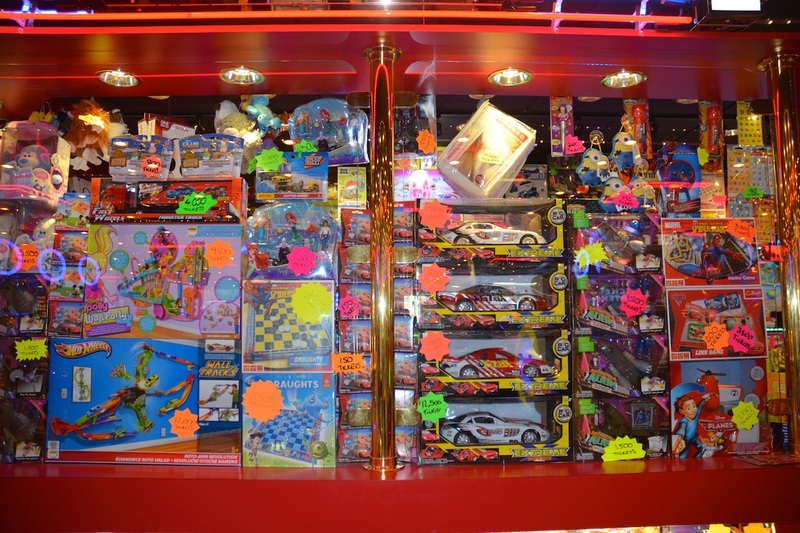 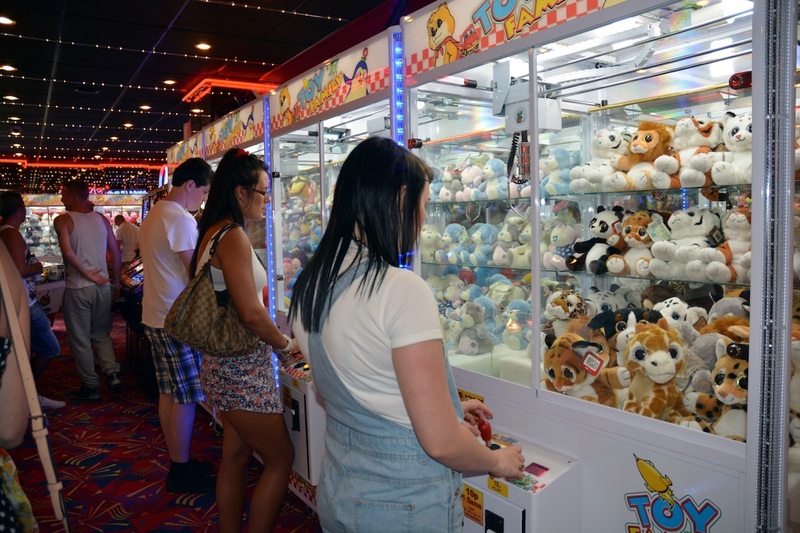 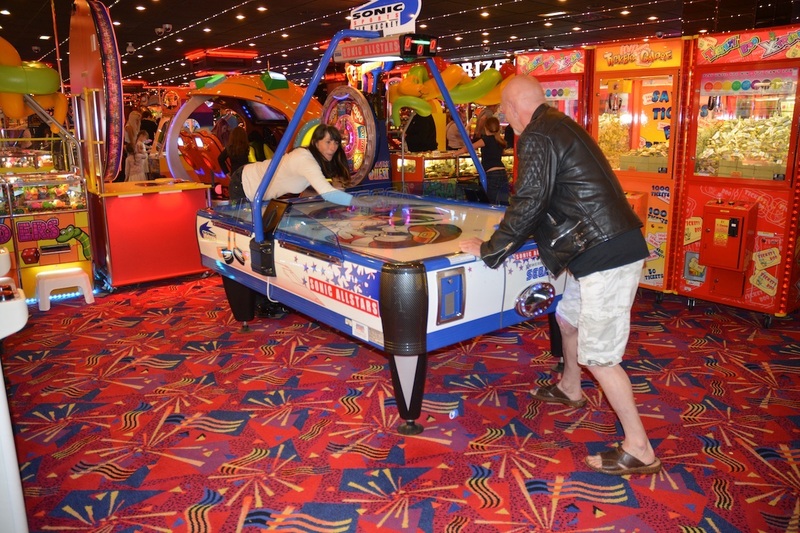 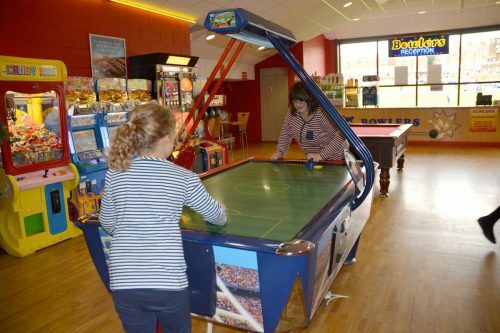 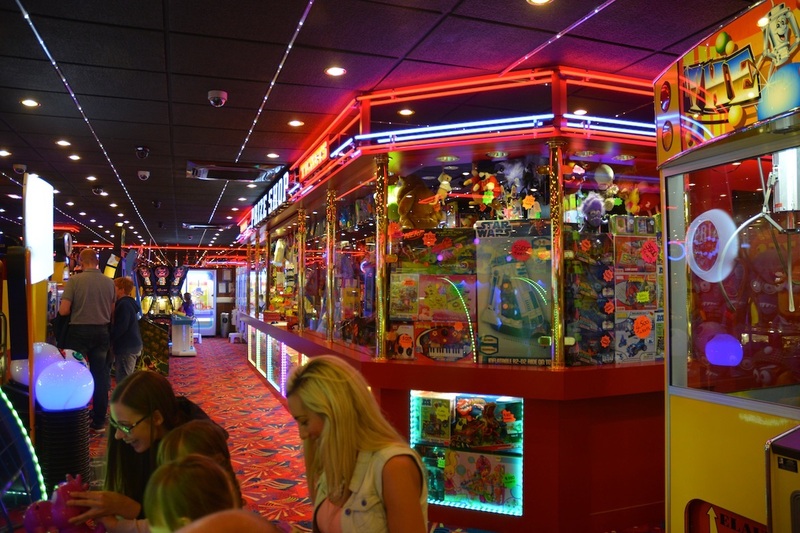 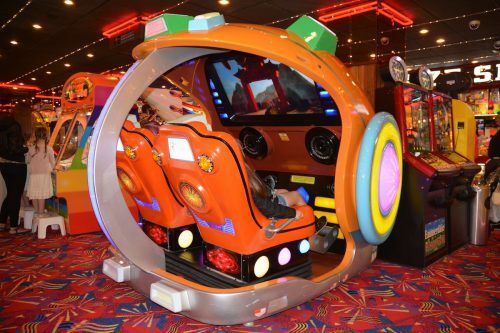 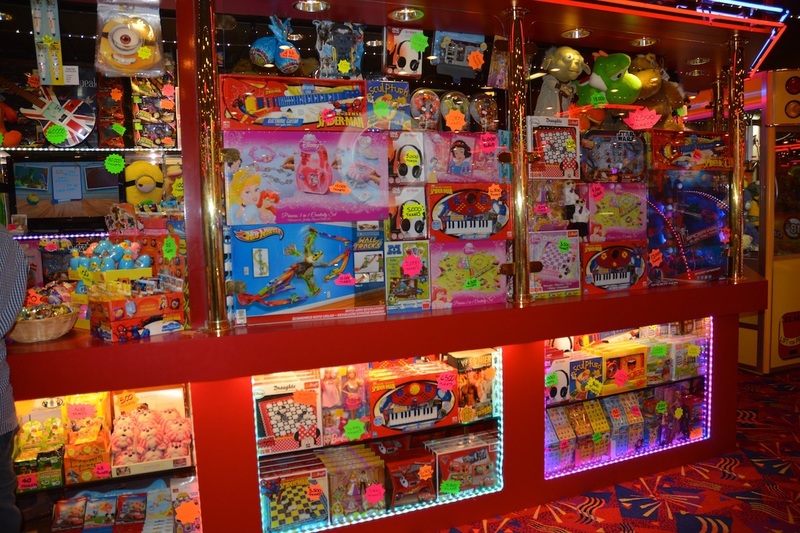 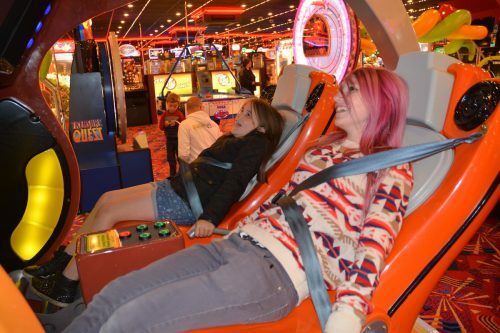 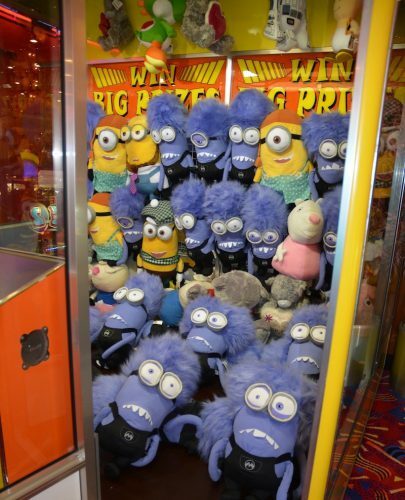 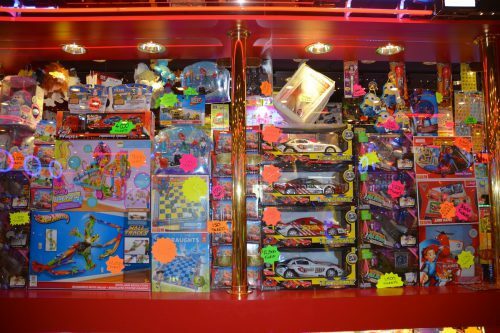 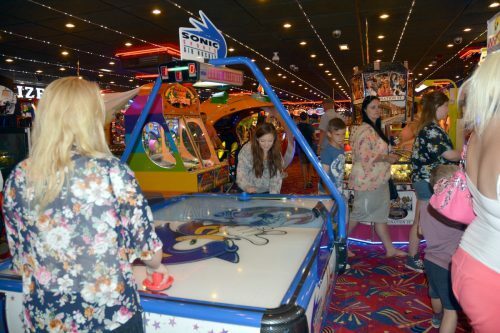 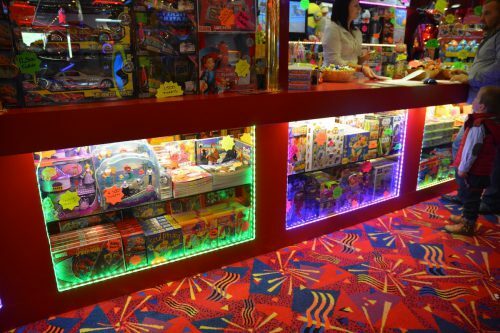 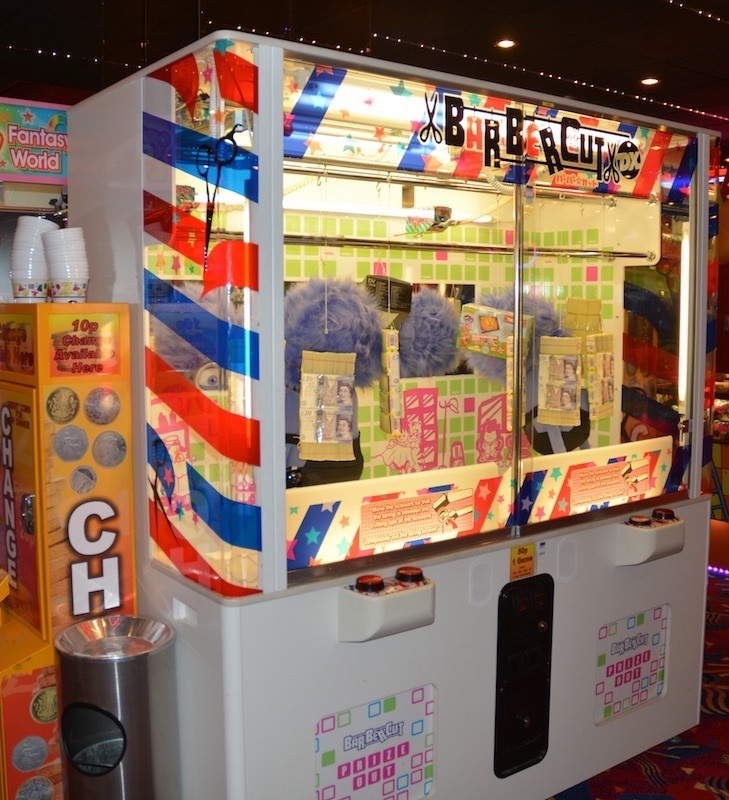 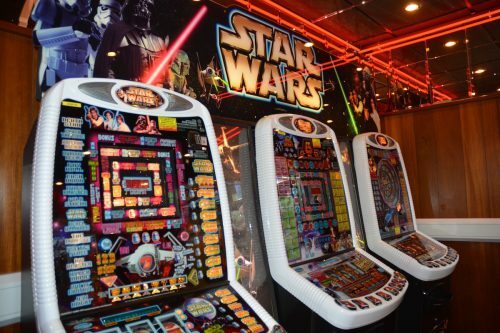 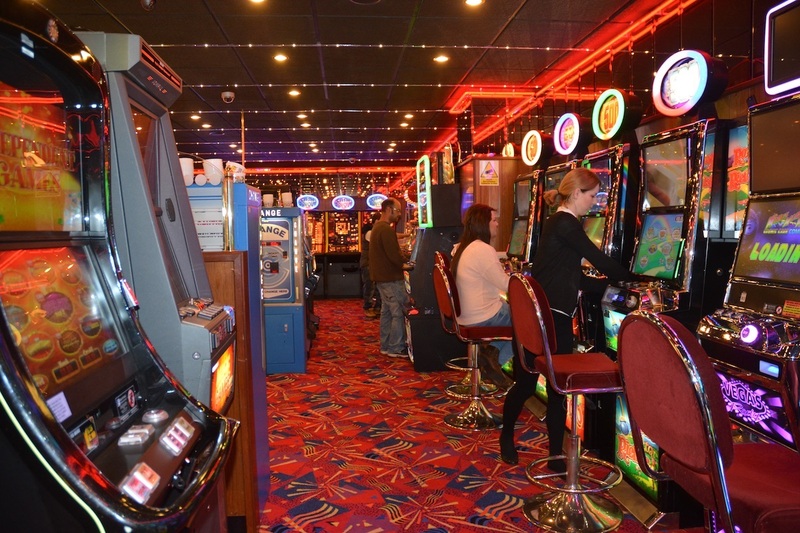 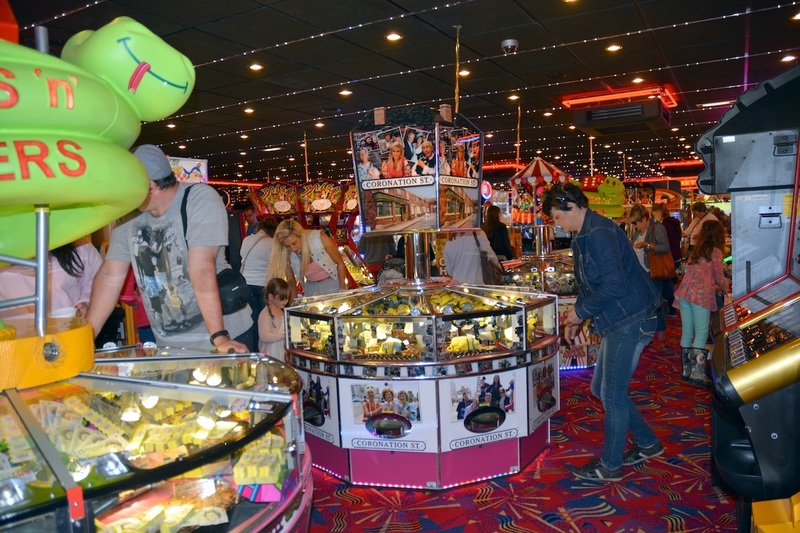 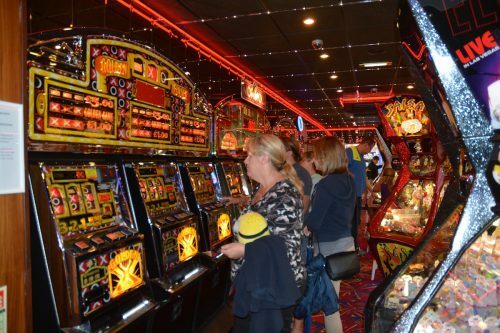 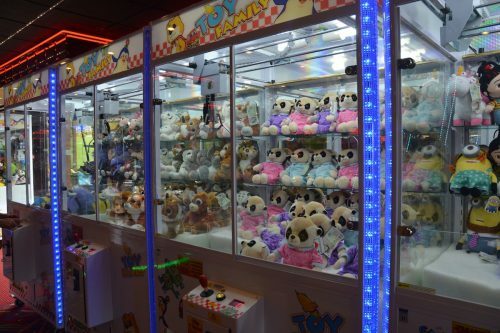 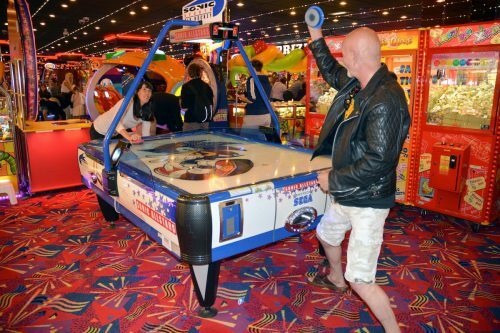 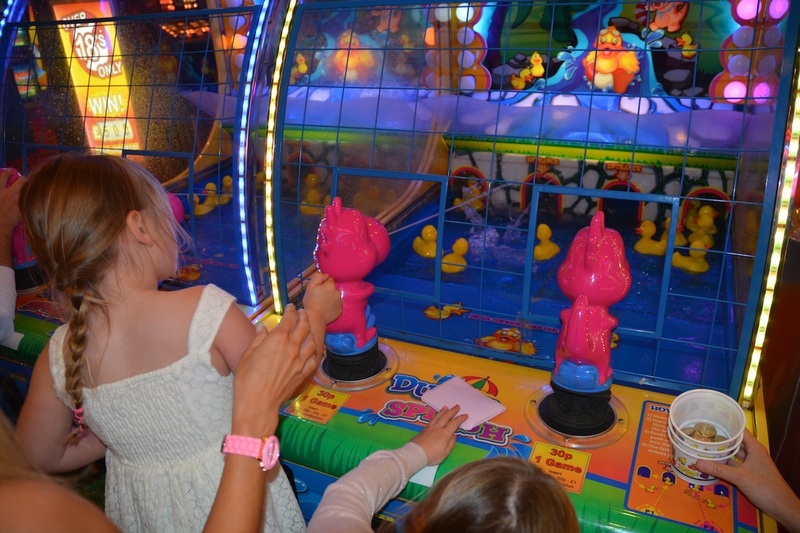 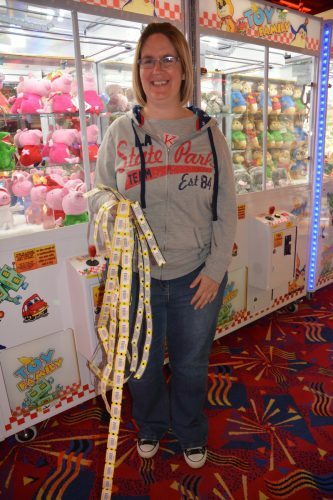 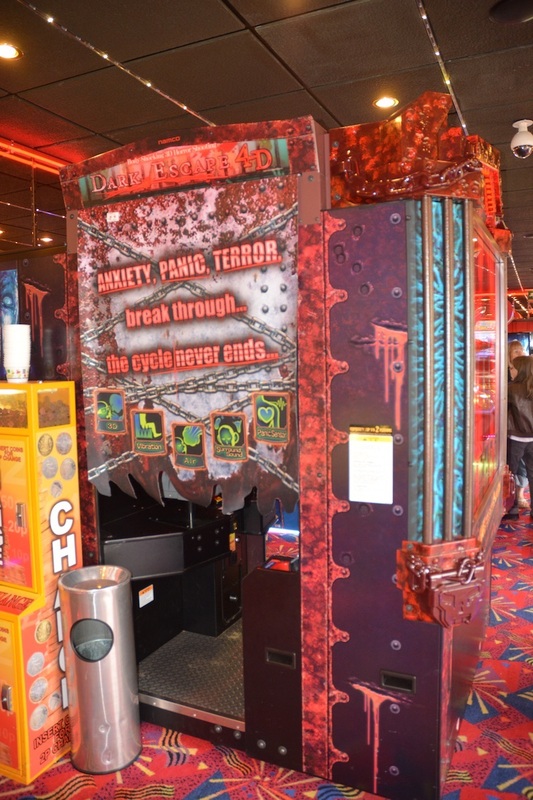 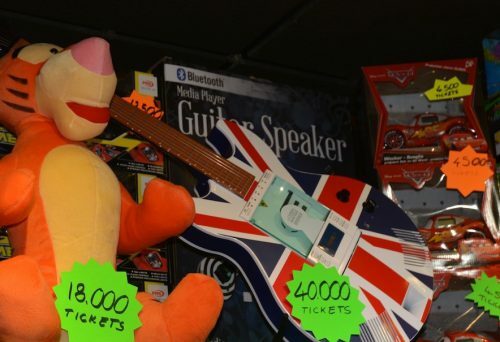 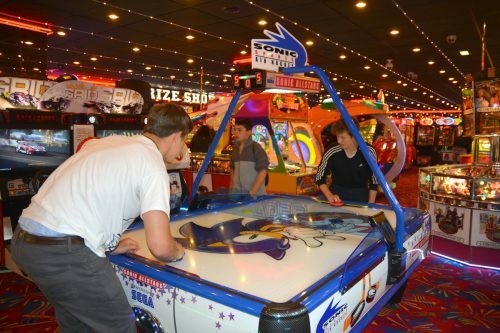 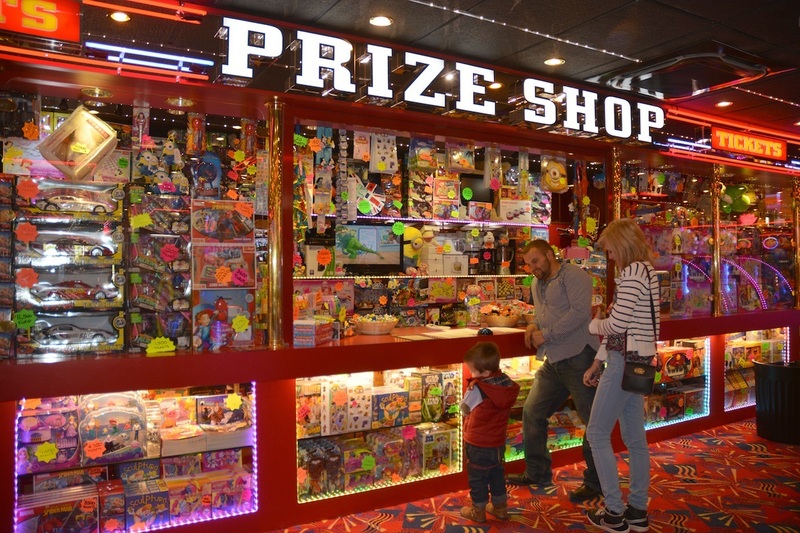 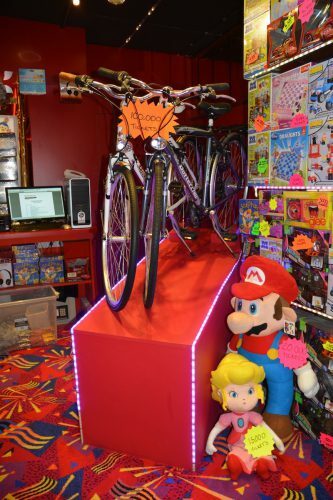 The Pier is famous for its amusement arcade and we are confident there’s something to suit all tastes! 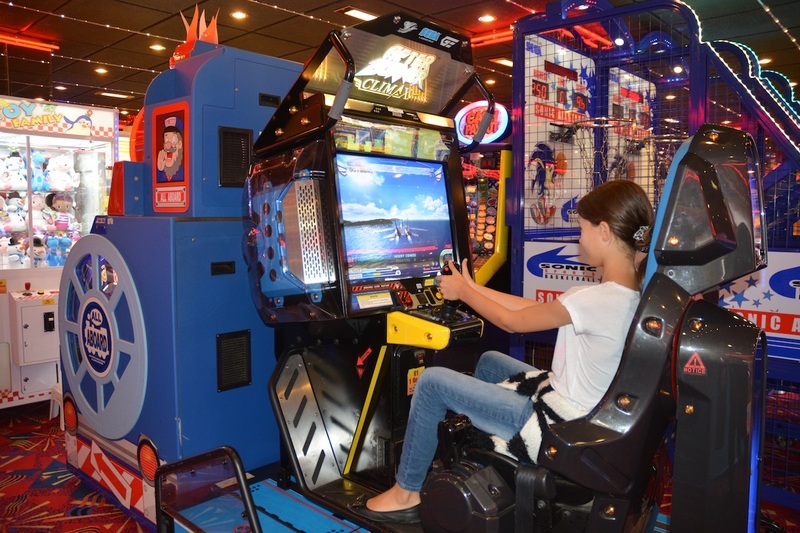 Younger children love our line-up of coin-operated rides inside and outside the arcade. 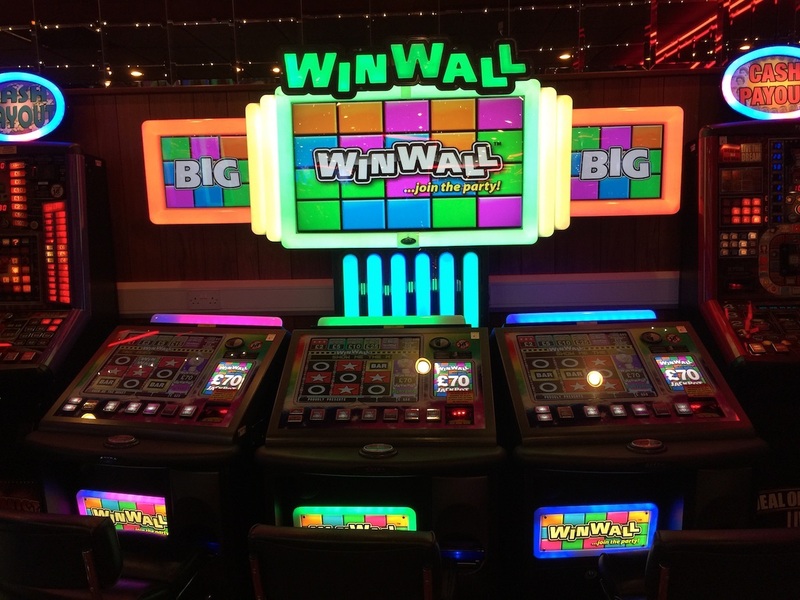 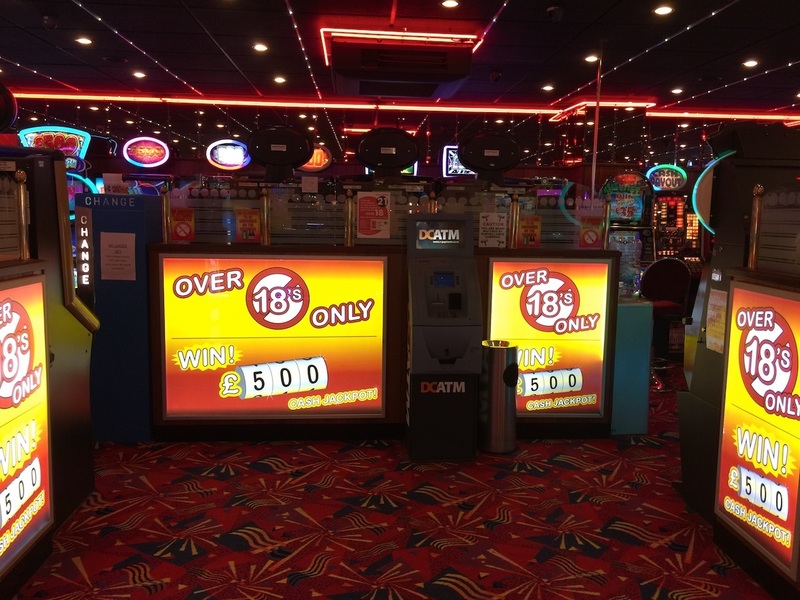 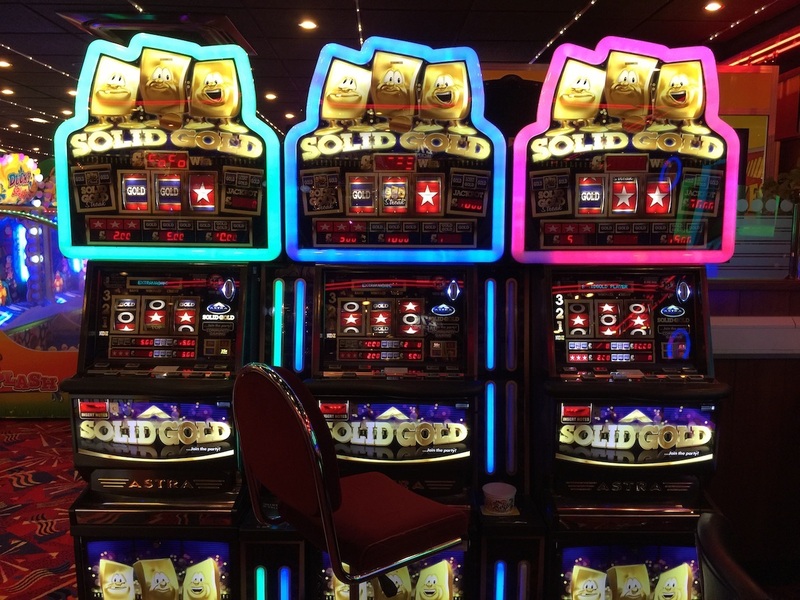 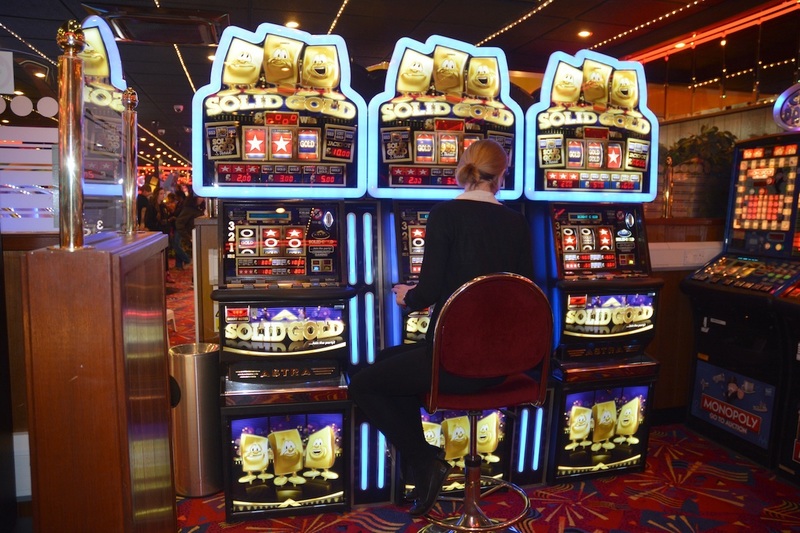 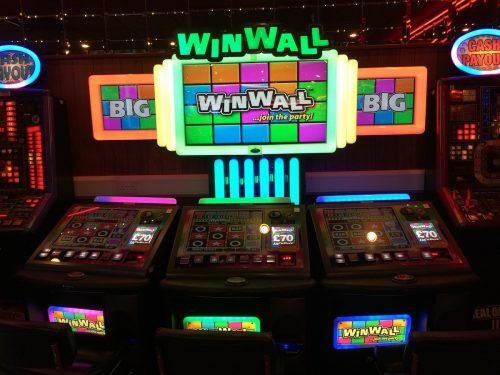 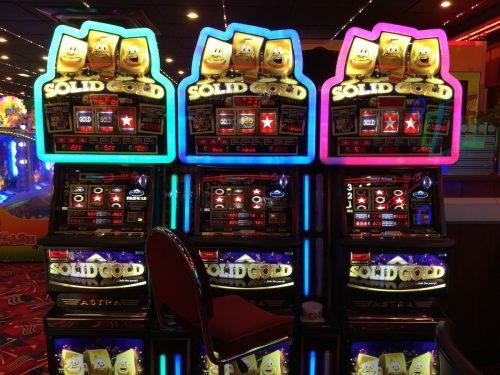 For just a few pence enjoy a trip down memory lane with our traditional slot machines, toy grabber, coin push and fruit machines. 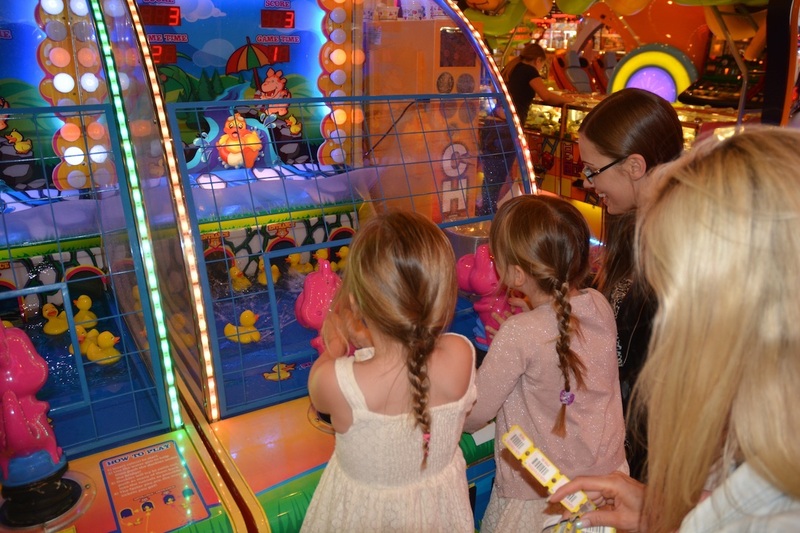 Or why not try your hand at our family games where you can win tickets to exchange for a prize at the prize shop. 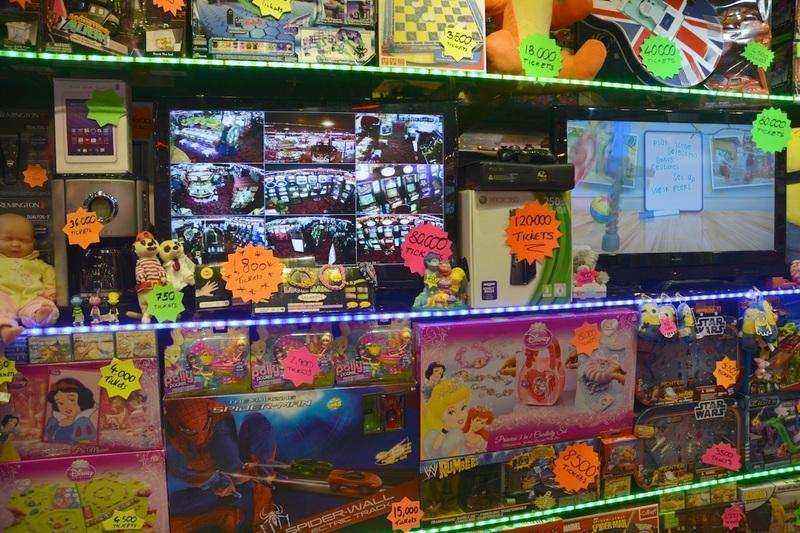 Of course we’ve got all the very latest video games – always being updated – to keep your teenagers happy. 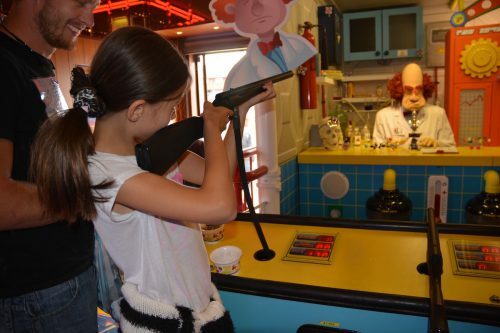 And don’t forget to have a go on Mr Coggin’s shooting range!